Financial independence can be challenging. In addition to foregoing nearly a decade of meaningful income, many physicians come out of medical school with student loans that can be in the six (and now even seven) figures. All the while physician income has remained flat relative to inflation. 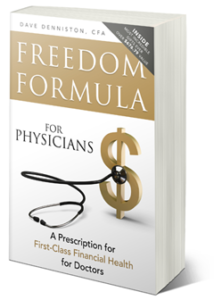 Consequently reaching financial independence can be far more difficult for physicians now than those who practiced decades ago. 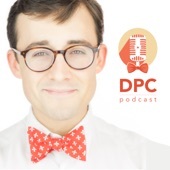 Find out why Dave decided to create his podcast and what family miracle was the driving force. Dave explains what financial independence means and why he considers it so important for doctors to pursue it. 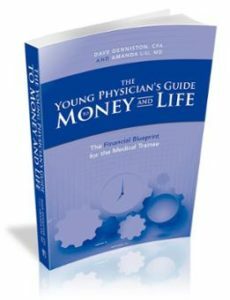 Learn the challenges that have impeded true financial freedom and how doctors take the steps necessary to overcome them. Acquire the steps that Dave thinks all physicians MUST take in order to obtain financial freedom.